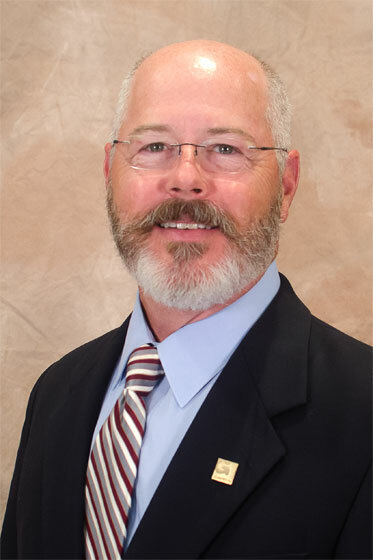 Garver is pleased to announce transportation engineering veteran Glenn Gregory has joined our Texas Transportation Team as the Texas Transportation Director and Vice President. Glenn brings to Garver over 33 years of experience that includes transportation planning and design, flood control, drainage design and the planning and design of public and private utilities. Glenn has served in various engineering management functions in Austin and San Antonio providing leadership and oversight for transportation, municipal, environmental, public involvement projects and GEC/PMC programs. At Garver, Glenn will lead our growing state-wide Texas Transportation Team from its Austin office. Call 512.485.0009 or email Glenn at GGGregory@GarverUSA.com today to find out what the Texas Transportation Team can do for you.